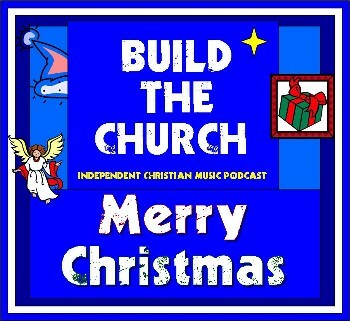 Get ready for more great Podsafe Christmas Music on Build the Church! Today hear 3 Blind Mice,The Hot Rods, Allison Crowe, Adrienne Pierce, Geoff Smith, Candy Butchers and the Podsafe Artist Compilation,Podsafe For Peace! Enjoy another special Christmas edition of Build the Church. Click below to find these artists on the Mevio Music Alley.